Slight change of plans. I just moved houses and packed away my summer clothing. 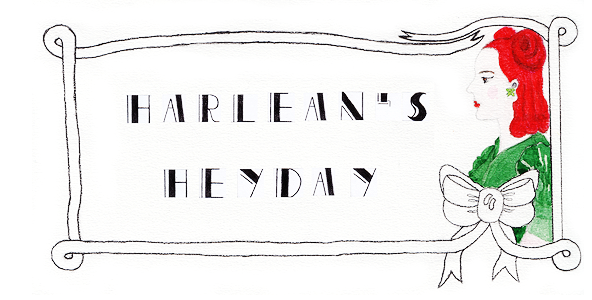 For the past few weeks I have been planning to write about vintage wear for fall and winter but I simply had not had the time to get to it yet. And, alas, just as I returned from the very chilly Helsinki, where fall is currently in full swing, the temperatures soared up to a whopping 29c (84F) here in London this week. My Londoner friends tell me that an "Indian summer" is not uncommon in England - but weather this warm during the last days of September is certainly something new to a Finnish gal! It is a little absurd to see the leaves change colour and fall during a heatwave. But, hey, I'm certainly not complaining! So I went back to my box of summer clothing and dug out this early 1960s playsuit, another fabulous Fab Gabs purchase from last year. I basically lived in it all of summer 2010 but I only got to wear it maybe once this year because we didn't have much of a summer in London at all. Until now, that is. 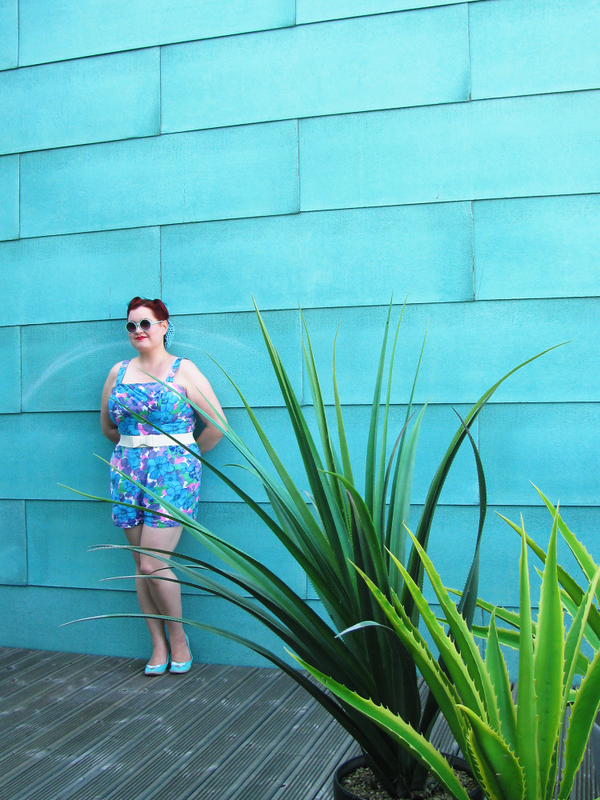 I paired the vibrant coloured cotton playsuit (it has pockets, by the way! Love!) with some of my favourite high street accessory finds of this past summer, all mint green, and a matching Arthelia's Attic ribbon snood. And headed out to the sun deck with some good music and a good book. A pretty good way to spend the last day of September, if you ask me.